Friday night was the deadline to request to have a team of inspectors examine their homes for health and safety concerns due to flood damage. But there is no deadline to apply for compensation through the provincial government’s Disaster Financial Assistance program. 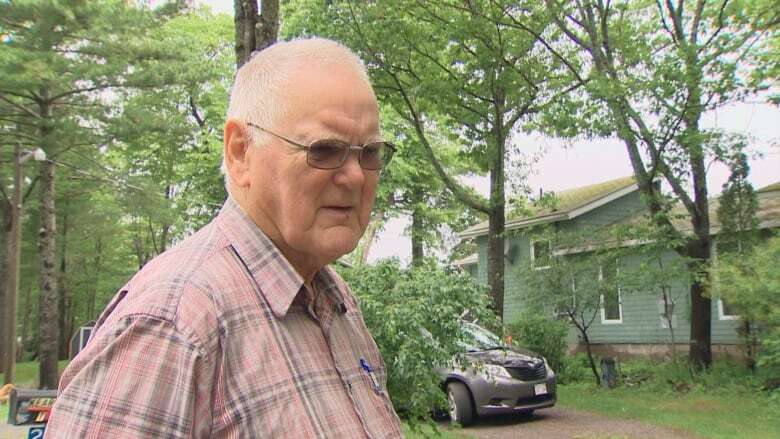 Almost two months after the spring flood devastated thousands of homes in New Brunswick, many homeowners are busy keeping logs of work done and materials purchased when making repairs so they can qualify for government assistance. Friday night was the deadline to request to have a team of inspectors examine their homes for health and safety concerns due to flood damage. 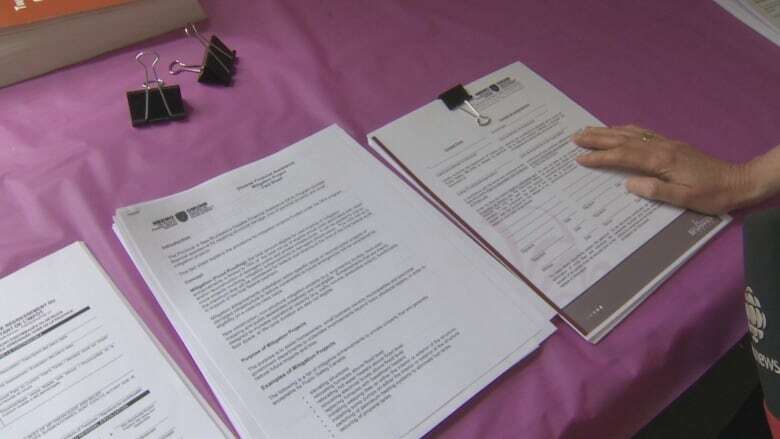 But there is no deadline to apply for compensation through the provincial government's Disaster Financial Assistance program. EMO liaison officer Kale Robinson has been in Grand Lake for the last three weeks helping people navigate their paperwork. "This community's been very hard hit, and that's why I'm out here, to help people get through this very tough time," he said. He stressed that though June 29 was the deadline to ask to have inspectors come out, people can still apply for financial help to replace things lost in the flood or to help repair flood damage to their homes. Tom Kearney, who has lived in Grand Lake full-time since 1996, had a foot of water in his living room during the height of the flood. In recent weeks, he has been busy keeping track of all the invoices for work done on his house to date. It's a lot of paperwork, he said. "It's hard on the head at my age," said the 80-year-old. 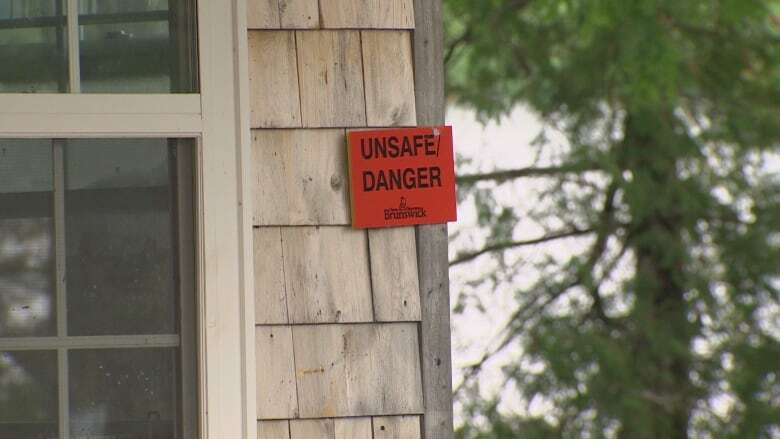 Cottage owners qualify for a maximum of $6,100 for financial help with cleanup. 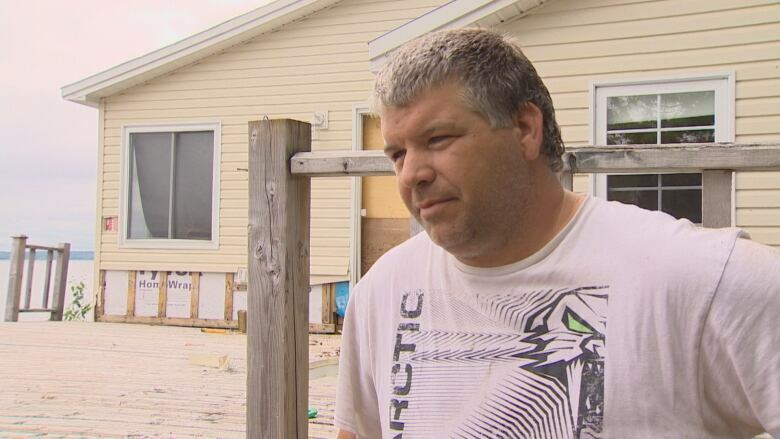 Todd Donovan has been busy fixing up his cottage while helping others with repairs through his construction business. He said he doesn't think it's worth his time to apply for compensation. "For $6,000, it's not worth your hassle," he said. 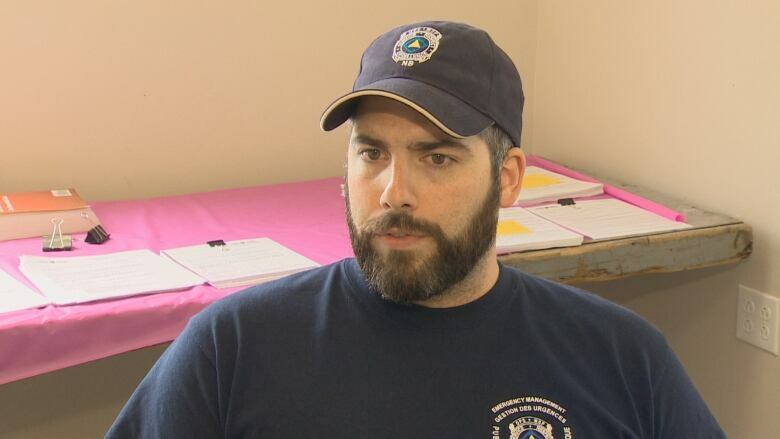 The province said seven people have been compensated through the Disaster Financial Assistance Program so far. But offices to help people with their claims will remain staffed into August.